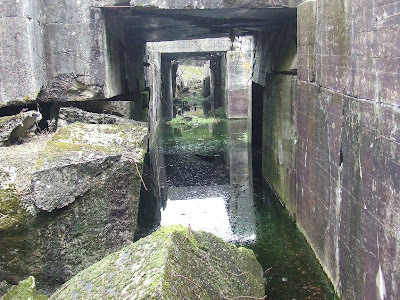 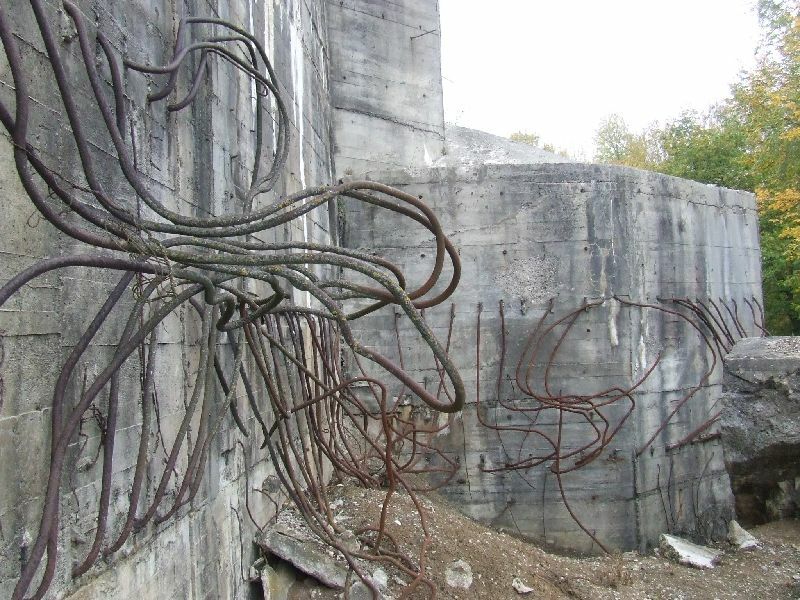 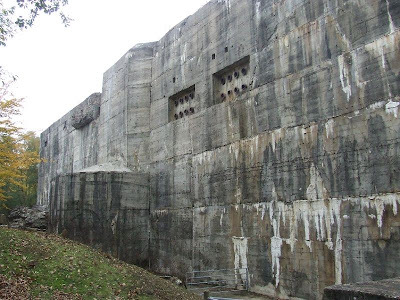 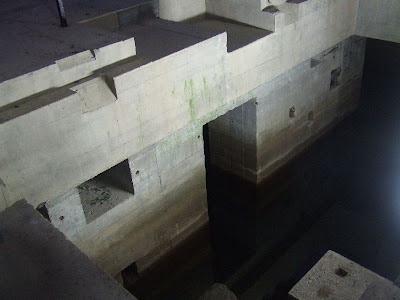 Eperlecques Blockhouse is a large German WW2 concrete bunker, built between 1943-44. 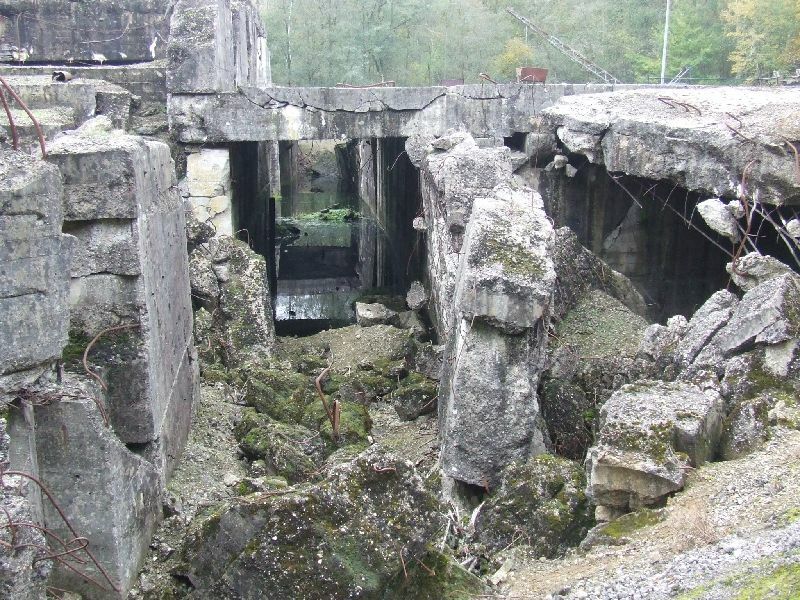 It is located on the outskirts of the village of St. Omer near Calais in Northern France. 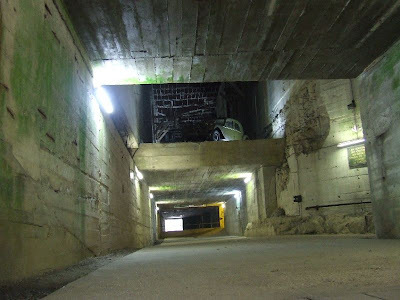 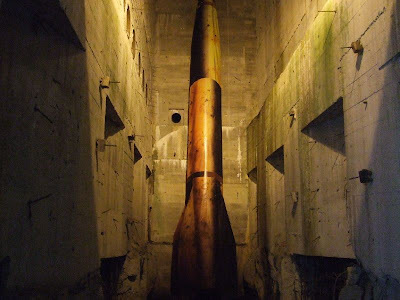 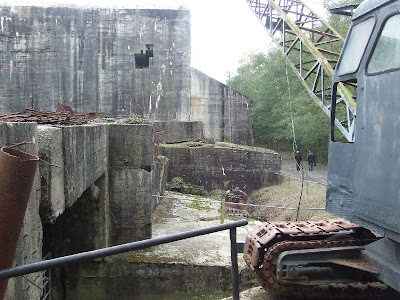 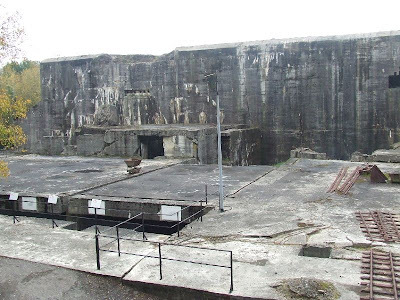 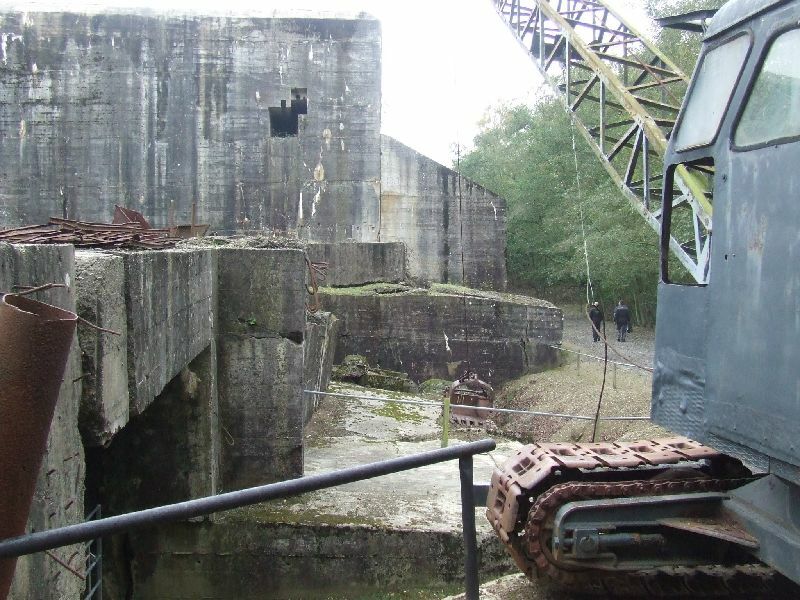 The bunker was designed as a launch base for V2 rockets, but was heavily bombed by the allies and therefore never completed or made operational. 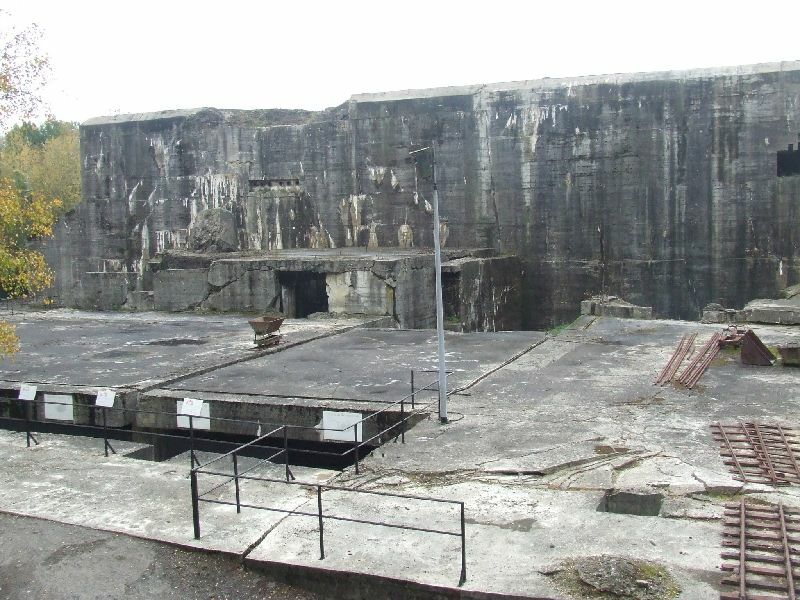 The evidence of the bombing can be clearly seen today and the large holes in the reinforced concrete help to show the true scale of the blockhouse. 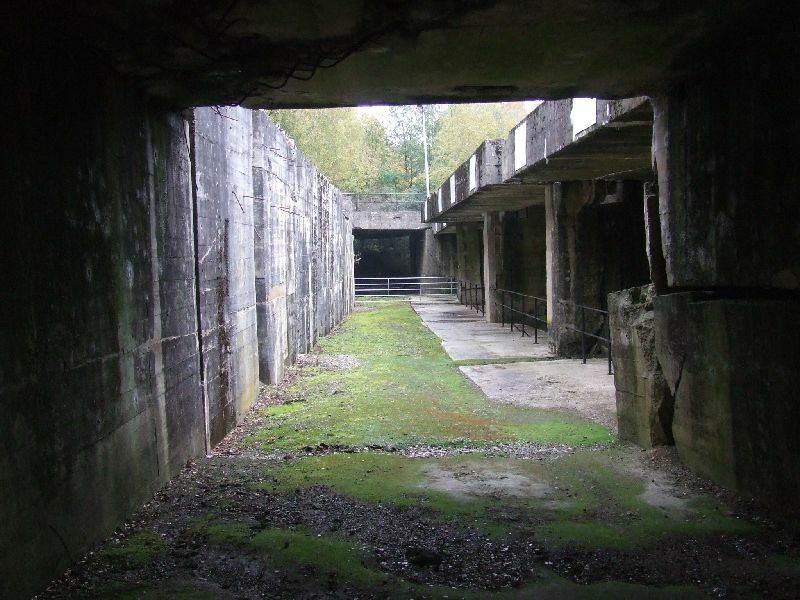 The main bunker is now open as a museum, although the lower level is flooded, and the woods around the bunker house a collection of artillery and other WW2 relics. 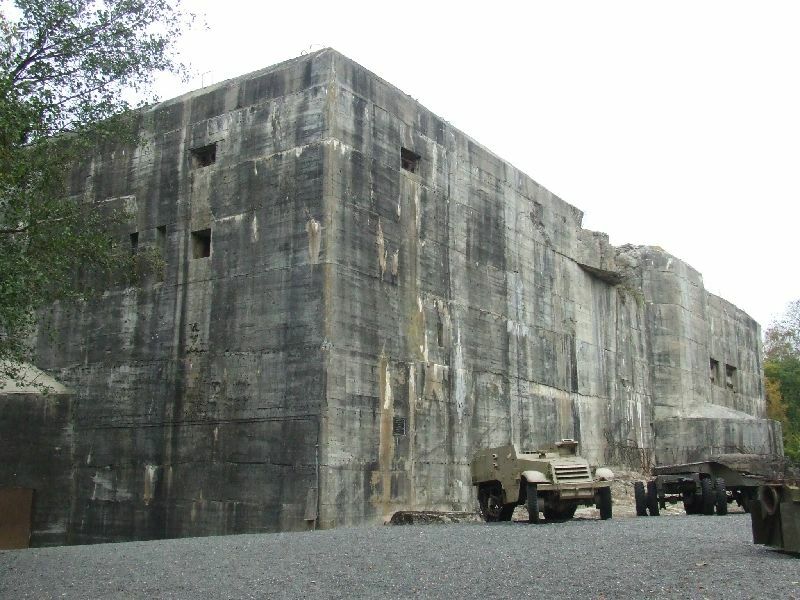 This bunker is open to the public and well worth a visit!